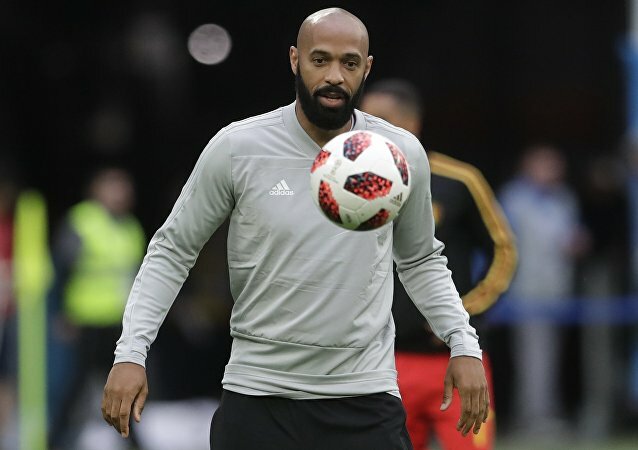 The football club’s vice president said that while Henry is a “football legend”, he was still unable to help the club deal with a “very unfavourable mox of circumstances” plaguing it. PARIS (Sputnik) - The justice bodies of the Principality of Monaco filed charges on Wednesday against Russian billionaire Dmitry Rybolovlev in a corruption case, the Monaco Matin newspaper reported. Arrested Russian citizen Dmitriy Rybolovlev is reportedly suspected of corruption, trading in influence. The investigation into these claims has been opened. While her late grandmother has become a Hollywood legend, Pauline Ducruet took to a more conventional tool to garner public attention – Instagram. Three nominees – Cristiano Ronaldo, Luka Modric and Mohamed Salah - could potentially win the award for the 2017/2018 season, which was to be solemnly presented at Monaco’s Grimaldi Forum on August 30; and all three were supposed to attend. However, the third seat at the front remained vacant. Around 2,000 millionaires - many of them billionaires - call Monte Carlo their home and avoid paying billions of euros in tax. Sputnik spoke to the UK Socialist Party's Deputy General Secretary, Hannah Sell, about why France and the European Union have done nothing to combat this tax haven in the heart of Europe. Louis de Causans has demanded 351 million euros in compensation for France's intervention into Monaco’s order of succession almost a century ago. 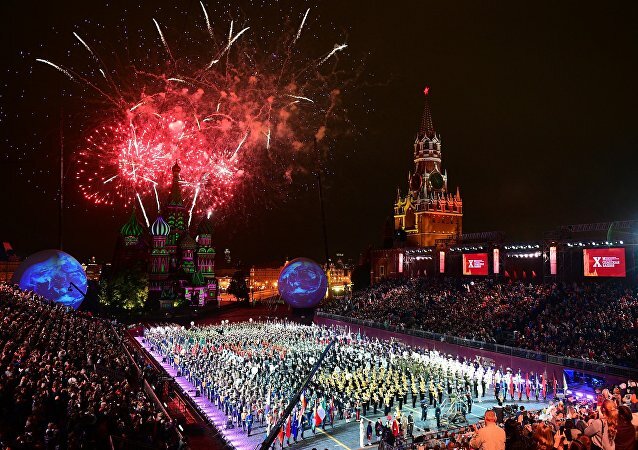 The Spasskaya Tower International Military Music Festival is an annual military music event held in Moscow on Red Square. This year it will be held on Red Square from August 24 to September 2. MOSCOW (Sputnik) - Pierre Moscovici said Monday that bank secrecy was no longer a reality in Europe since EU tax authorities automatically exchanged information about bank accounts opened within the bloc. This mammoth six-wheeler, transporting the bodyguards of an Arab family visiting Monaco from Cannes, turned out to be “slightly off-sized” for the miniature city and its narrow streets. 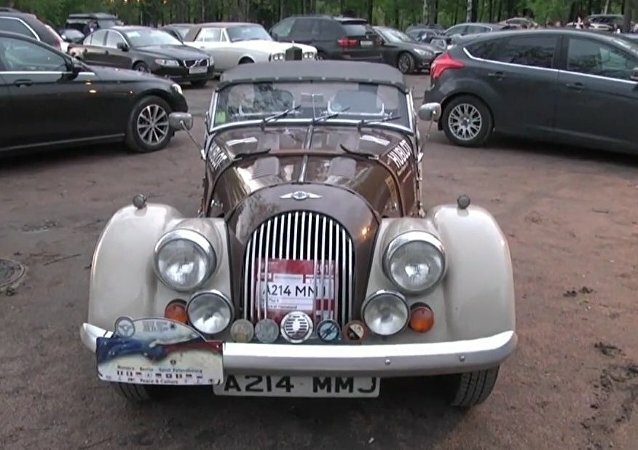 Dozens of antique cars arrived in St. Petersburg on June 2, concluding the Peace Rally 2017 that started in Monaco. 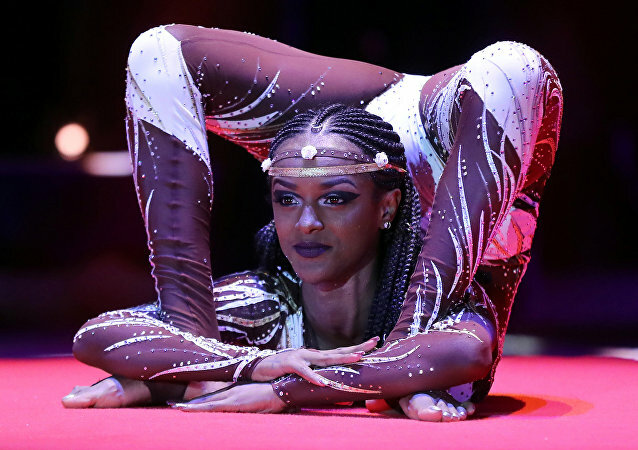 The 41st International Circus Festival kicked off on January 19, 2017, featuring the most spectacular and thrilling performances presented for the first time in Monte-Carlo. The event gathered more than 120 artists from 16 countries on the Fontvieille Big Top arena. Christmas, one of the main Christian holidays, is celebrated in many countries. Russian President Vladimir Putin and Prince of Monaco Albert II marked the positive development of bilateral relations during the prince’s visit to Moscow on Thursday. Monaco-based companies enjoy long and well-established ties with many African businesses so they can play a role of an inter-mediator between Russian and African firms, President of Monaco Economic Board Michel Dotta told Sputnik on Wednesday. 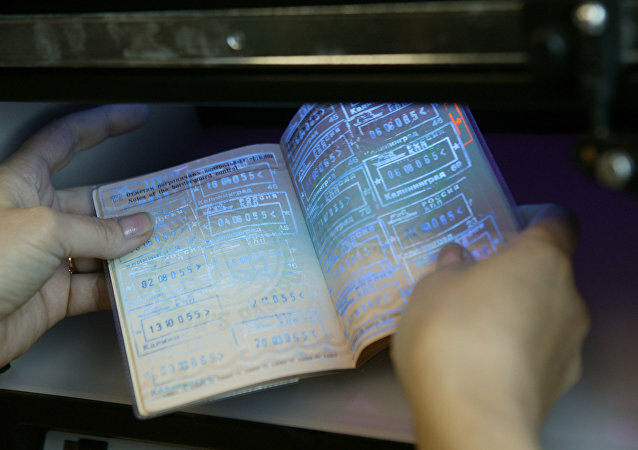 Russia and Monaco can expand their business cooperation, Gilles Tonelli, Monaco's minister for foreign affairs and cooperation, said Wednesday.